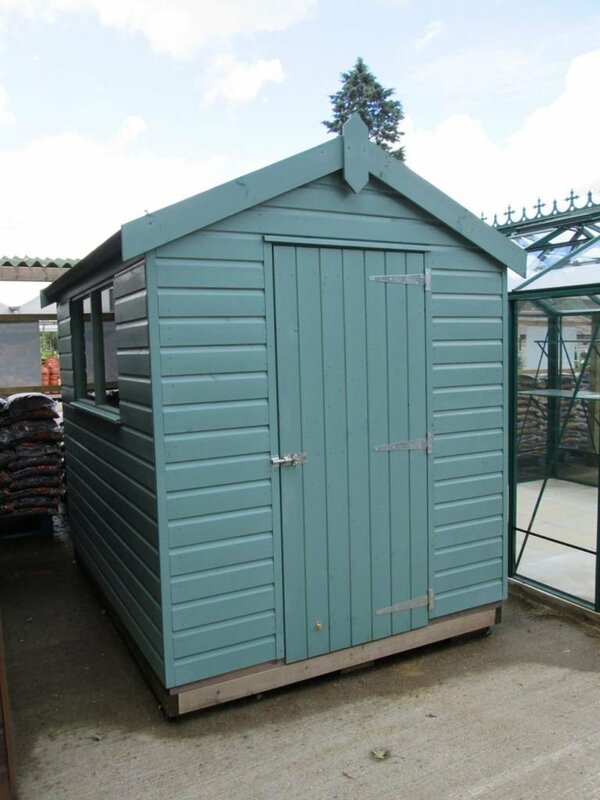 This 6 x 8ft Classic Shed forms part of our selection of handcrafted timber garden buildings. 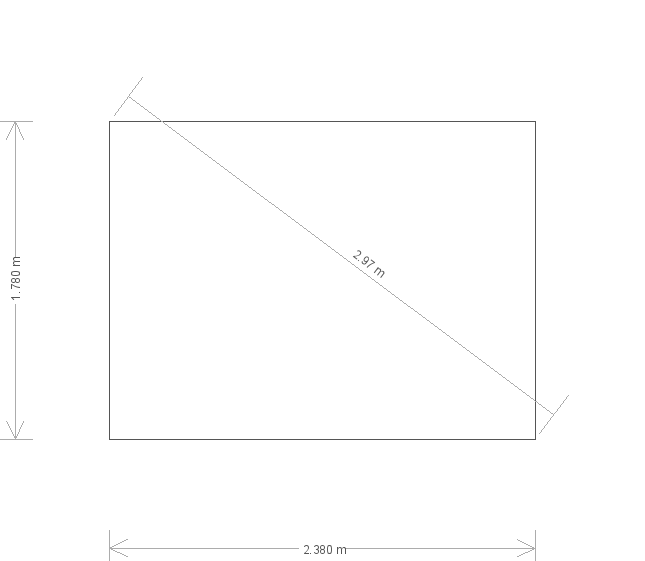 To guarantee end-to-end quality for our customer, delivery and installation was included. This Classic Shed has an apex roof which is covered in our heavy-duty, heat-bonded felt. This felt offers maximum protection against wind and rain. The exterior is lined with shiplap cladding which has been hand-built using FSC® certified timber, and coated in Mint from our Classic Paint range. Our classic sheds also include Moss and Stone as colour options. 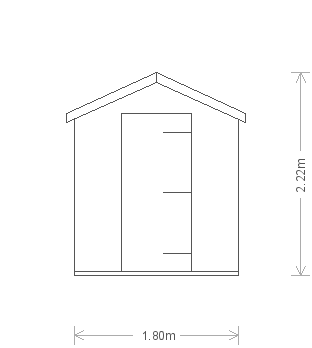 The Classic Shed forms part of our range of garden sheds, and comes in seven standard sizes. 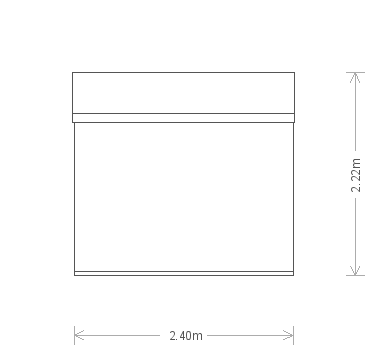 All of our garden sheds can be customised by our team with an array of additional features, both interior and exterior. 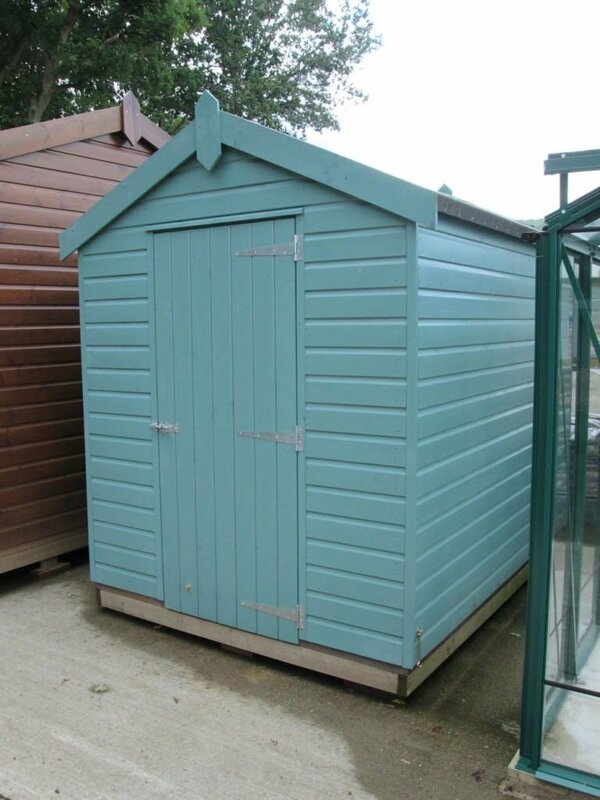 If you advise a member of the team of your requirements, they are sure to be able to recommend your ideal garden shed. Visiting our UK Show Centres is a great starting point, as all of our luxury garden buildings are on display for you to view at your leisure. If you are interested in a garden building or have a question for the team, there are a number of ways you can get in touch. Either request a callback, contact us or call us directly on 01760 444 229.